Hmmm… I haven’t heard of this recent movie. From this review, I see why. 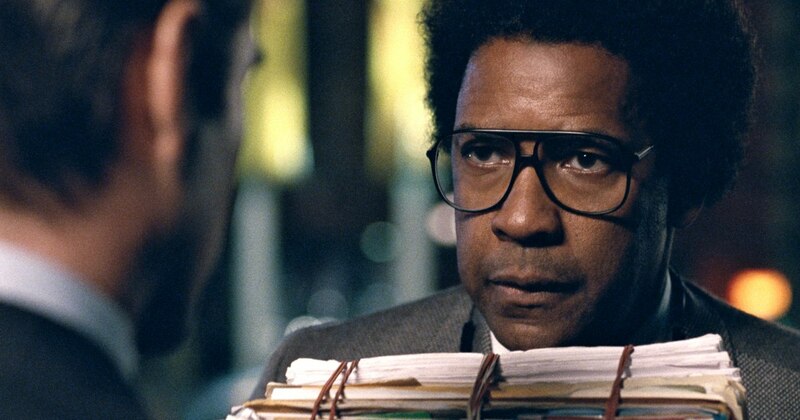 Denzel Washington is one of my favorite actors. If even he could not substantiate a film of subpar screenplay, then the movie was inherently doomed from its inception. I’ll check out more reviews from different sites to get another assessment to better guide me on my own filmmaking ability.